Romblon, Romblon is starting to become more and more famous for tourism, but the infrastructure and connections are not as advanced as they could be. 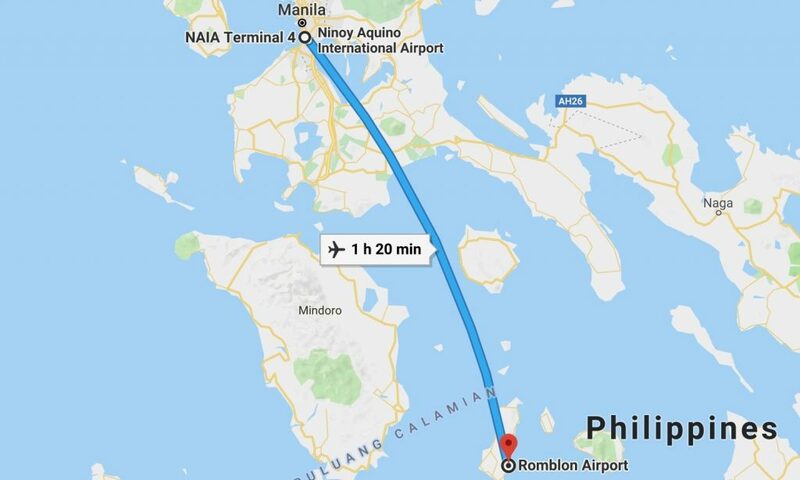 Nevertheless if you use our travel advice and our assistance it will be easy for you to reach Romblon, Romblon within 3 hours from Manila. The fastest and most convenient way is to use a direct flight of approximately 1 hour with Cebu Pacific Air from Manila “MNL” to Tablas “TBH” Airport. From there we can arrange a Shuttle pick-up, which will transfer you in about 45 Minutes to the Jetty of San Augustin from where you can take a small Ferry to Romblon, Romblon. Depending on the weather conditions the ride is more or less 45 Minutes to 1 hour. This Ferries will drop you off directly in the front of “Romblon Fun Divers & Inn” so no more need to travel any further. If your prefer to travel a bit faster we can even offer you a pickup with our 30 ft & 250 HP Speedboat in San Augustin. Your ride will then only be 20 to 30 minutes from San Augustin Jetty to Romblon, Romblon. Alternatively you can use Ferries from Batangas Port which is about a 1.5 hours ride away from Manila and than take either a Ferry operated by “2Go“, “Montenegro Lines” or “Navios Lines” Below you can see the schedule of this Ferries but ticketing, waiting times and sometimes the schedules are not matching the needs of todays travellers. The best option still is to use the available online booking page of “2GO” where you can reserve your trip already upfront including various classes such as Economy, Tourist, Cabin or State Room depending on your needs. Recommended is to try to avail for a Cabin or State Room. As the Ferry of “2Go” leaves in the evening you can sleep all over the trip and will awake once you arrive in Romblon, Romblon. The Pier is a 3 Minutes walk away from us. Below you can find the actual travel plan as of June 2018 but we are more than happy to customise and assist your Travel Plans.